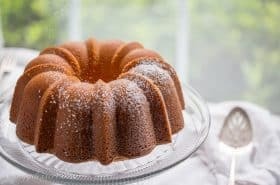 Visions of sugarplums (and peppermint) must be dancing in my head these days because all I want to do is bake and bake! 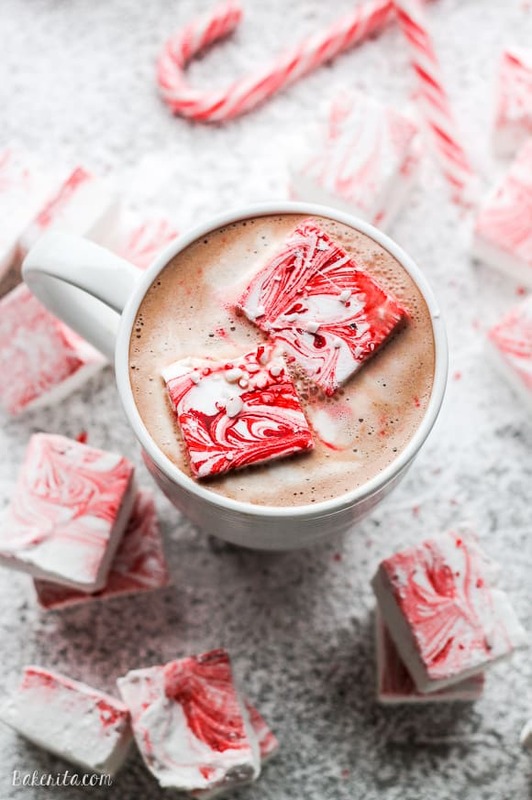 Today we rounded up some fun and festive holiday treats, all made with peppermint … from luscious hot chocolate and fantastic cakes, to rich decadent fudge, and a fluffy pink pie. 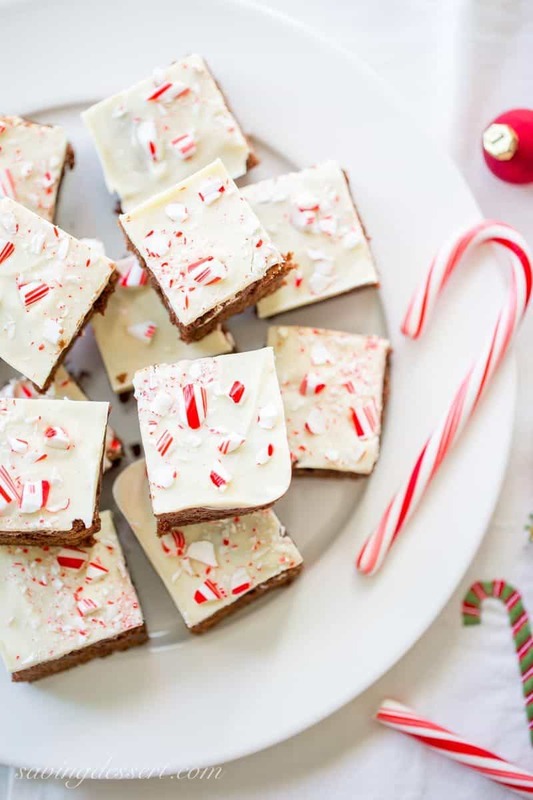 Peppermint is really drawing me in this year so you may see more recipes soon! 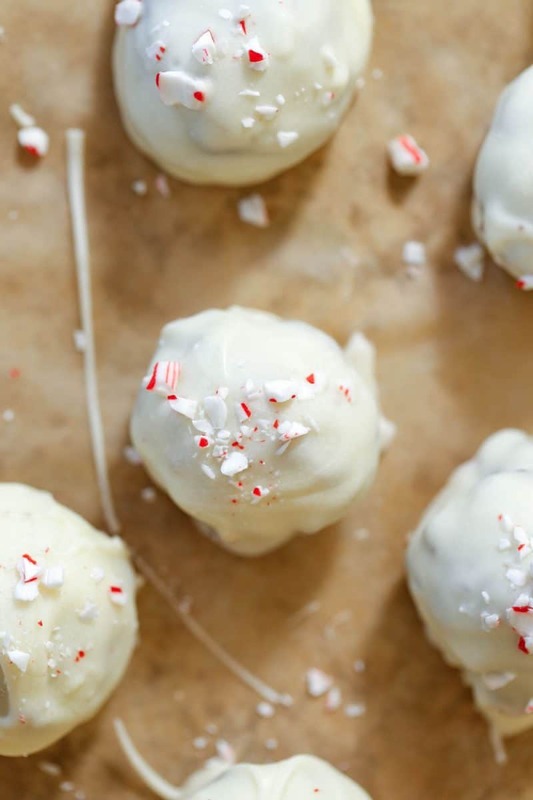 In the meantime, let’s enjoy some gorgeous recipes from amazing bloggers all including peppermint, the flavor of the holidays! Don’t forget to PIN to your favorite holiday board! How did We miss this one? 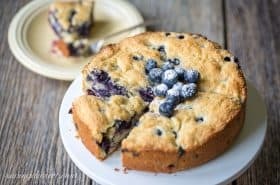 All fabulous desserts for Christmas – yes in deed, BRAVO!! 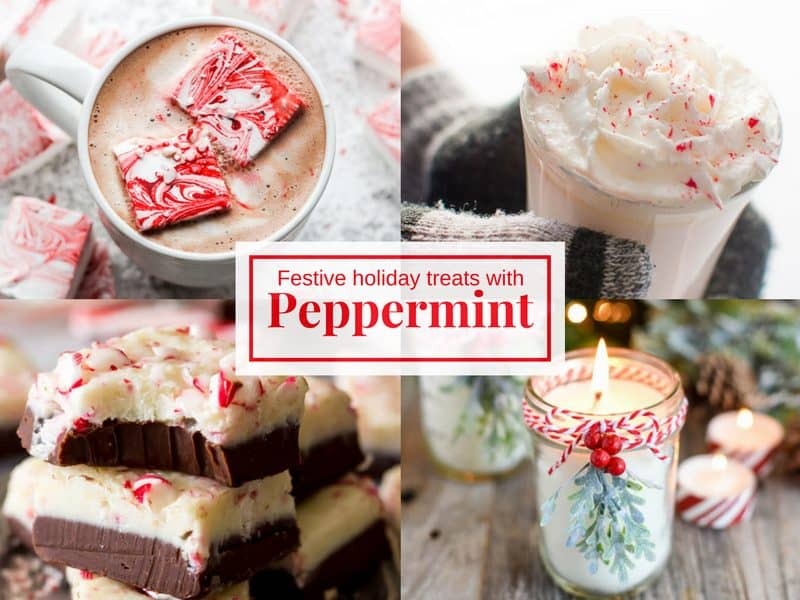 Hi Tricia, you always have the best treats, we are big peppermint fans so these beauties are right up our alley. You sound very organized this year, good for you!! 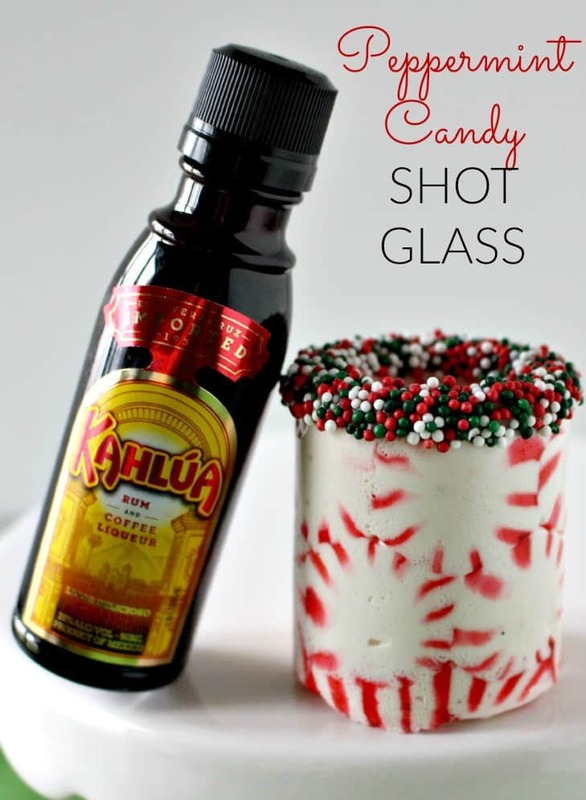 Such a great flavor for the holidays Cheri – enjoy! 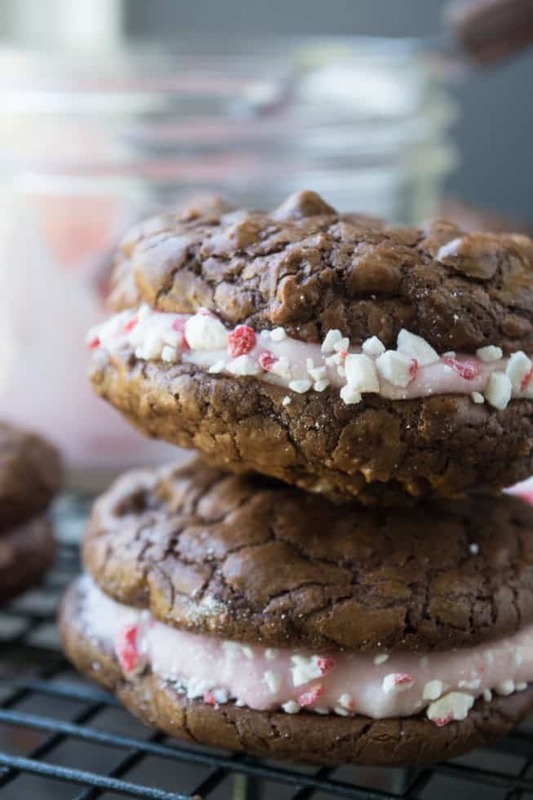 These treats are (almost) too pretty eat. I have to try at least one. 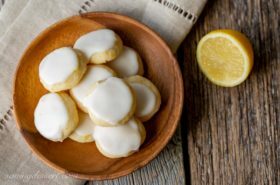 Enjoy Amalia – and thanks for stopping by! Pinning all these amazing ideas! 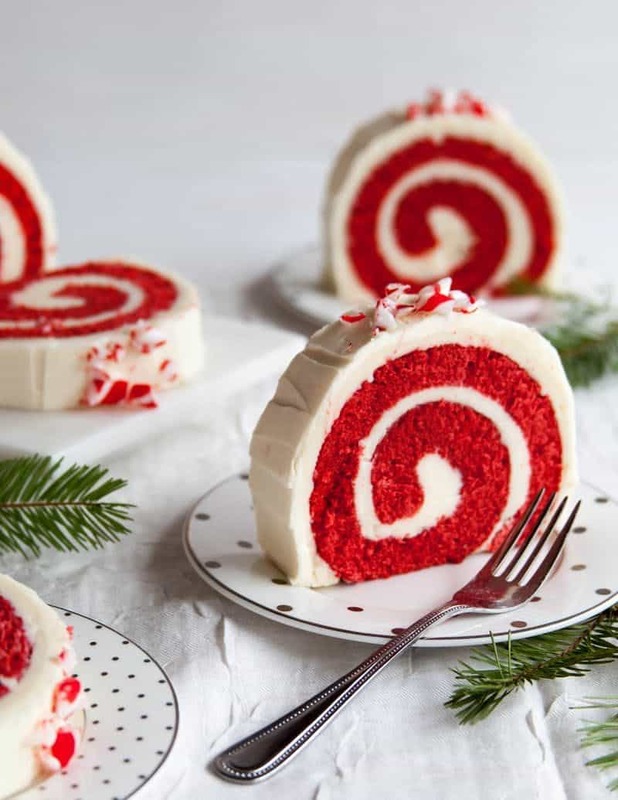 That cake roll is divine!!! Thanks Liz! Hope you’re enjoying the holidays! 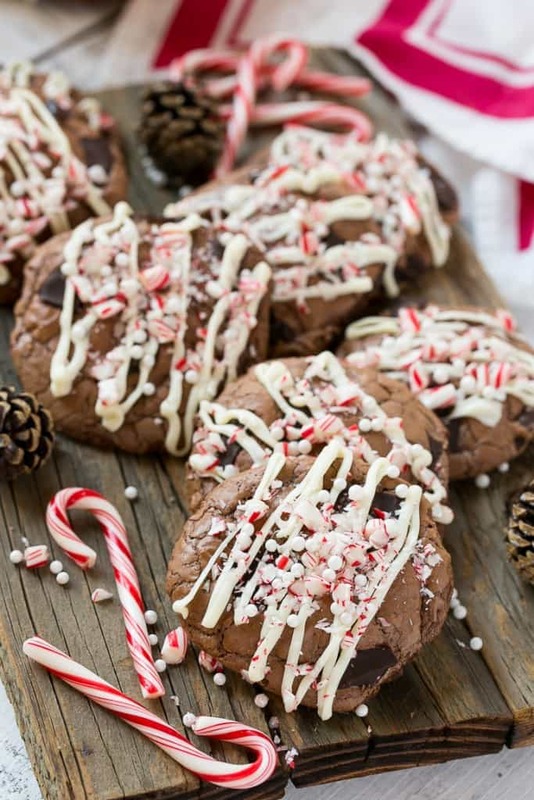 What a great array of peppermint treats! I’d take them all, please. 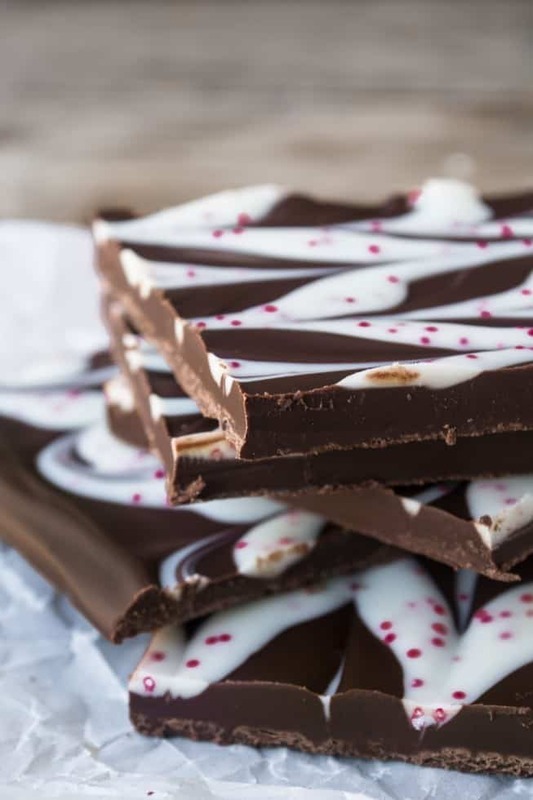 : ) I just love indulging in all things chocolate and peppermint this time of year…kind of wonder why we don’t eat it more often but I guess that’s what makes things special. 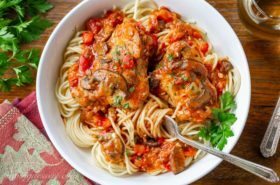 Different tastes conjure up different times and seasons. Enjoy the upcoming weekend! You too Monica – and thanks so much for stopping by! 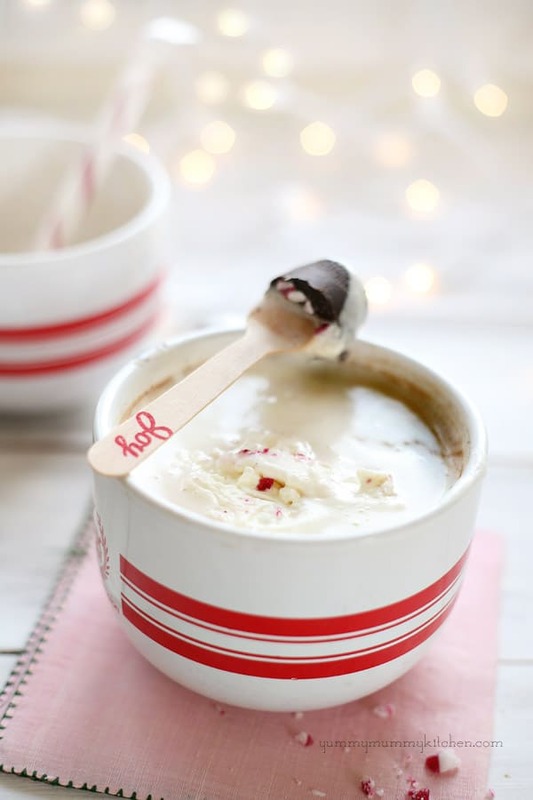 Peppermint and chocolate are one of my favorite combinations of flavors ever. But, for some reason, it only seems “right” around the holidays. 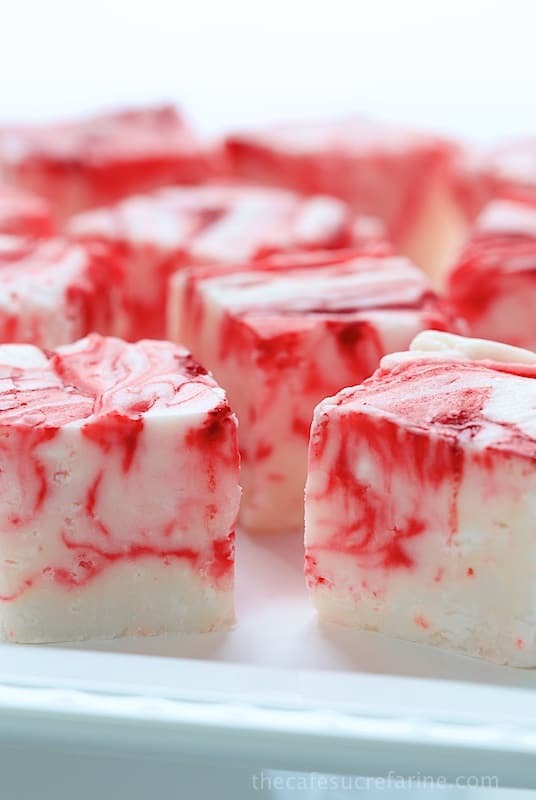 So thanks for all this wonderful inspiration (and for including our fudge :)). Thank you Chris – have a wonderful weekend! What a great selection of peppermint treats. Beautiful photos. There are some really talented bloggers out there, so creative too! Thanks for stopping by Gerlinde. 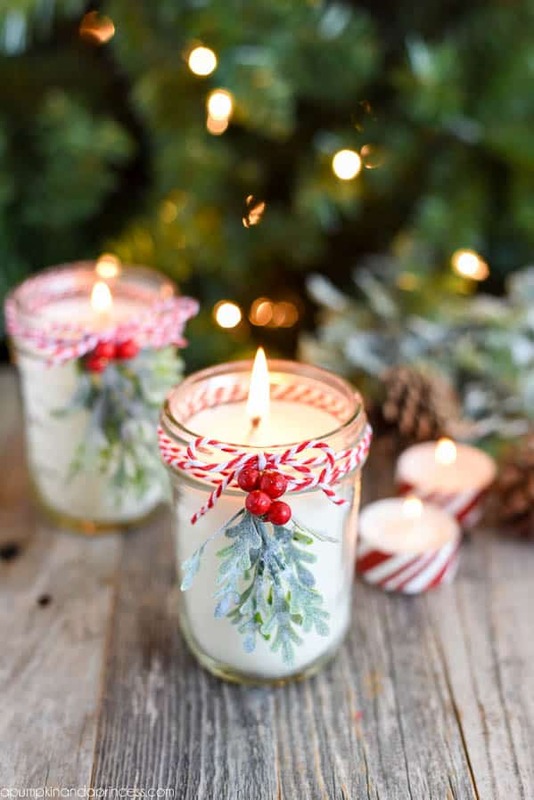 Beautiful holiday treats! Great roundup, Tricia. 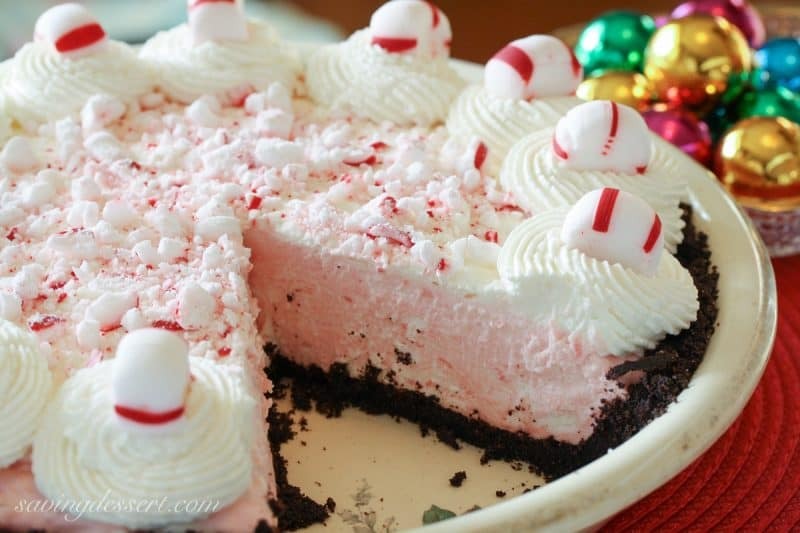 There is some kind of peppermint cheer for everyone here. Yes indeed Wendy! Hope you are enjoying your holidays. So tell me what was up with me today,I was intent on making your brownies w/ white choco and peppermint..so Caroline brought me candy canes..
What’s up w/ those chips?So disappointing..I did not think I needed my Calllebaut..anyways I sti=uck a chip on every brownie and a candy cane crumble..I sent them home w/ the boys..
Oh no Monique – I don’t care for white chocolate chips because they don’t melt well. 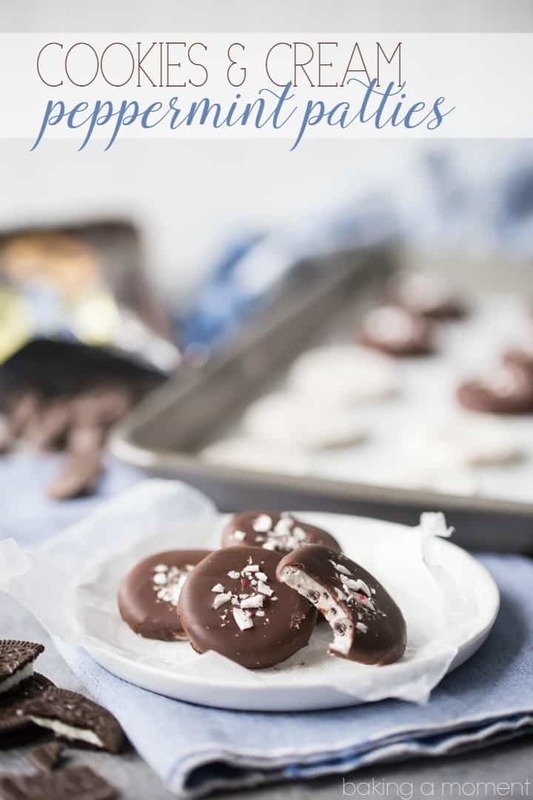 I recommended a good quality bar chocolate for this recipe because it can be a problem to melt the white chocolate chips without any additives like coconut oil or solid shortening. 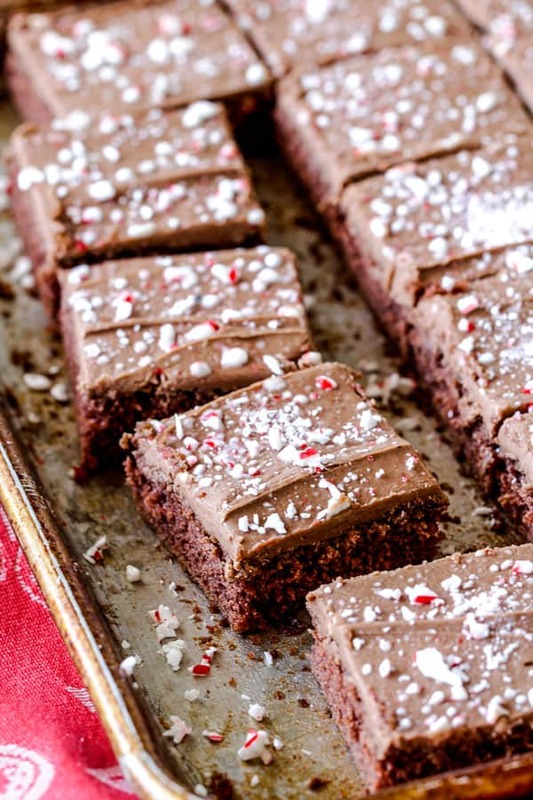 In the post for the peppermint brownies, I linked to an article about choosing the best which chocolate. So very sorry 🙁 I just knew you would love them! Sounds lovely! 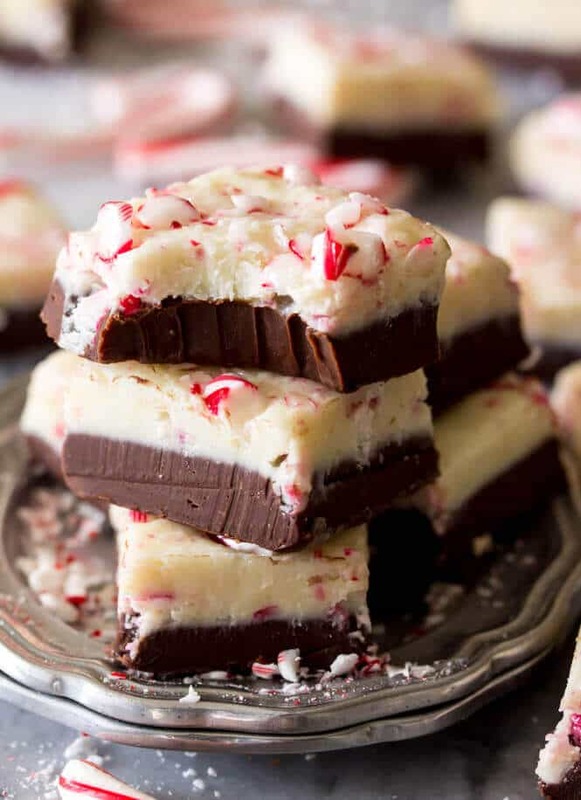 I thought about a fluffy icing instead of the white chocolate – but went with the peppermint bark riff. Enjoy and hope this turns out better. Thanks Sue! 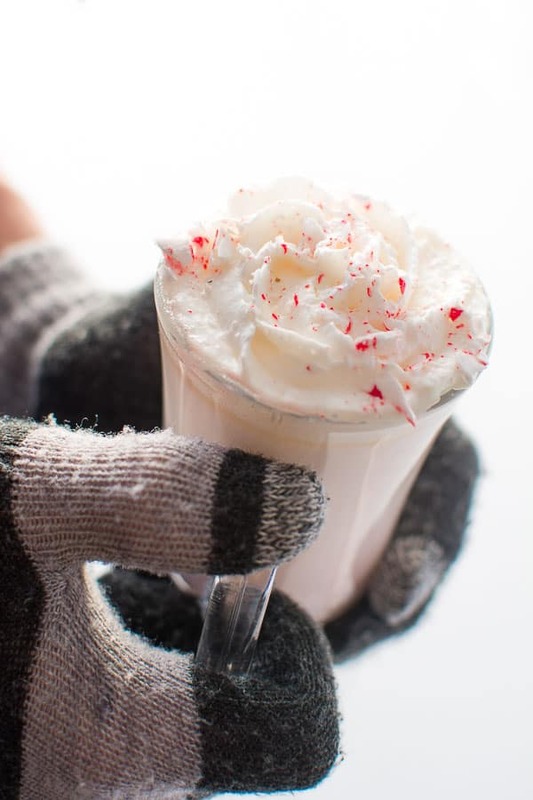 And thanks for letting me share a few of your beautiful peppermint creations. Have a great weekend! 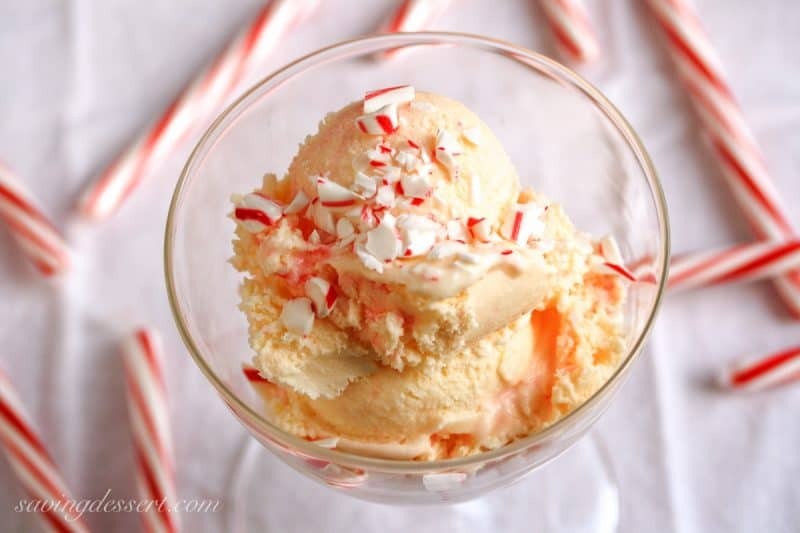 Peppermint is simply festive and beautiful, isn’t it? 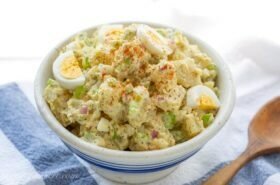 This is a wonderful collection of holiday recipes. Yes it is Angie – thank you!